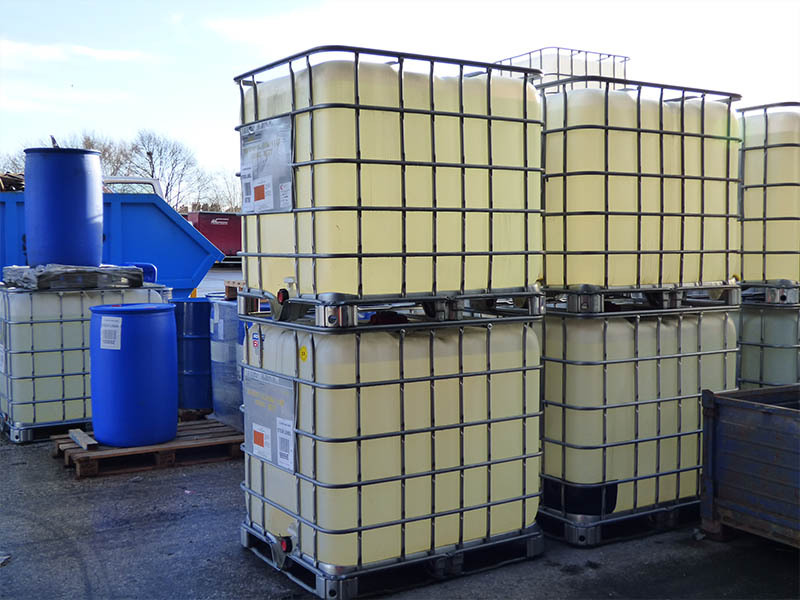 But don’t just take our word for it as our services have been audited and approved by many major chemical manufacturers and distributors throughout the UK. Our vehicles are fully ADR equipped with ADR accredited drivers that have been trained beyond statutory requirements ensuring your hazardous consignments are carried safely and securely. So why not consider S. Cooper & Sons Ltd for your hazardous consignments and distribution?